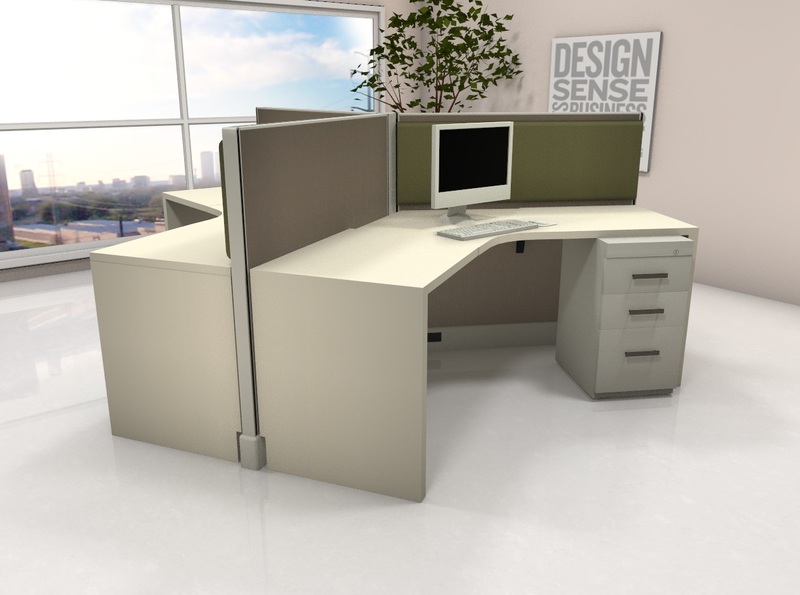 The System 2 office cubicle is a durable panel system that includes full length steel and aluminum connectors, and can be put in simply by one person. The honeycomb core construction meets or exceeds the industry standards for strength and longevity. 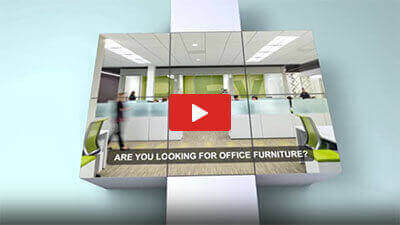 No one does office furniture in Houston, Texas better than we do! We have a huge selection of new & used furniture for any style or budget. From design to installation, trust us to build a better workspace!